Of Mice & Men Premiere New Track & Video - GENRE IS DEAD! 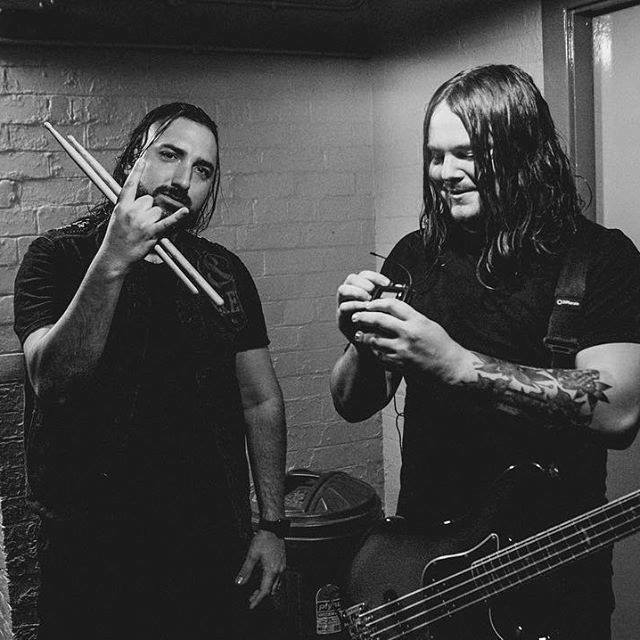 Of Mice & Men have released a brand new track! “Unbreakable” is their first single since Austin Carlile left the band due to his severe struggle with Marfan disease (though several comments from Austin later implied that this wasn’t the only reason). The band has also released a music video for “Unbreakable” directed by Max Moore which you can view below. And they echo all around. You feel the bitter sting as you fall to the ground. To find a vein to feast upon. Though I’m bending, I’ll never break. I carry on regardless of the shape I’m in. Every torch and pitchfork thrown. Only makes the fire grow. When it engulfs you, you will know. That I will not be overthrown. And you will know where you stand.